Have you ever come across an article that addresses and answers the exact same question of your online search? If yes, it is very likely that you have seen a good example of content marketing. When you think of Content Marketing, think about developing engaging and useful content for your target customers. Rather than marketing fluff, consider content that speaks to target customers, answers their questions, and addresses their pain points. 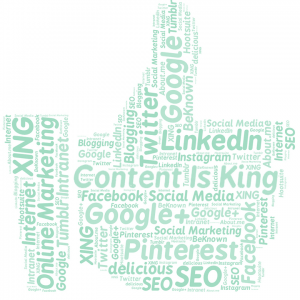 Since both people and search engines reward that, it is no wonder that Content Marketing has exploded in recent years. Other sites link to and direct users toward the valuable content you have created. By targeting lower competition keywords and long tail keywords, your site can rank well on a large number of phrases. This brings more organic traffic. Publish quality, engaging, and relevant content. It is all about adding value. When users find valuable content on your site they will be more engaged with it and your brand as a whole. Amplify the popularity of your content by sharing it on social media. Content Marketing helps you get more traffic, build trust in your brand, and drive more conversions. Content which addresses customer needs and creates awareness of your product/service. Content which helps users determine the best solution. That could be detailed product information, reviews, comparisons, videos, case studies, white papers, etc. Content which helps users make the final decision to purchase. It could include top product comparisons, discount coupons, free trails, etc. 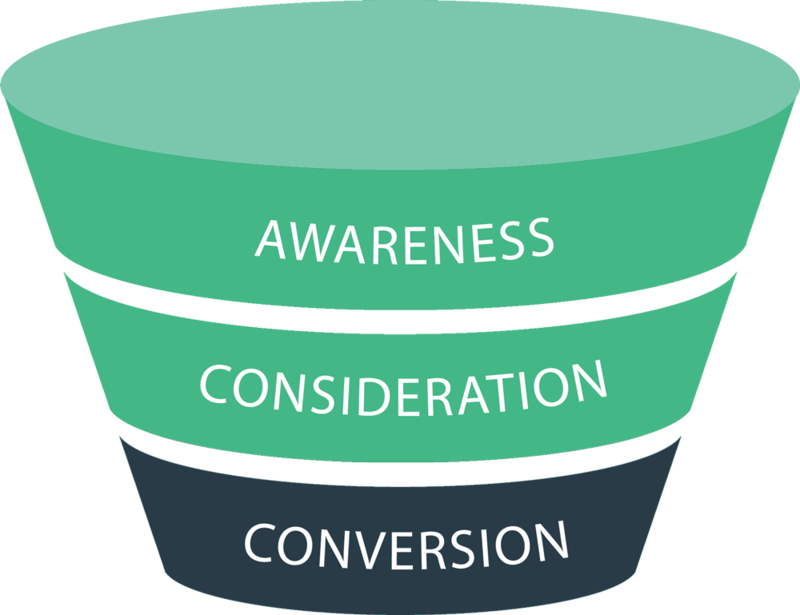 It all comes down to creating a clever Content Marketing strategy which attracts visitors to your site at different stages of their buyer journey. The content strategy can be a stand alone document which we provide to your marketing team to execute, or it can be the foundation of the future assets we will develop for you. Though content marketing is most popular in the form of blog articles, it also encompasses many other relevant and engaging content types. Here are some other assets which we can plan or develop for you. SEO purposes by placing some of the content on your site where it can get indexed. Lead generation by gating the content with signup forms on a dedicated landing page.